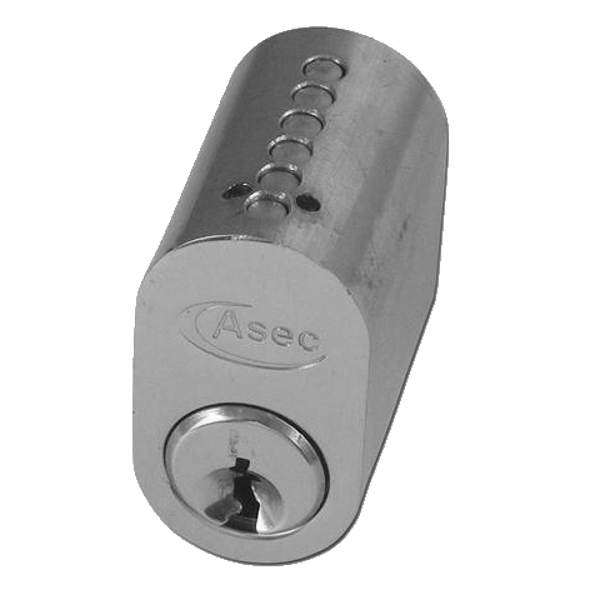 Designed to work with Scandinavian lock cases, both an internal and an external cylinder are included. 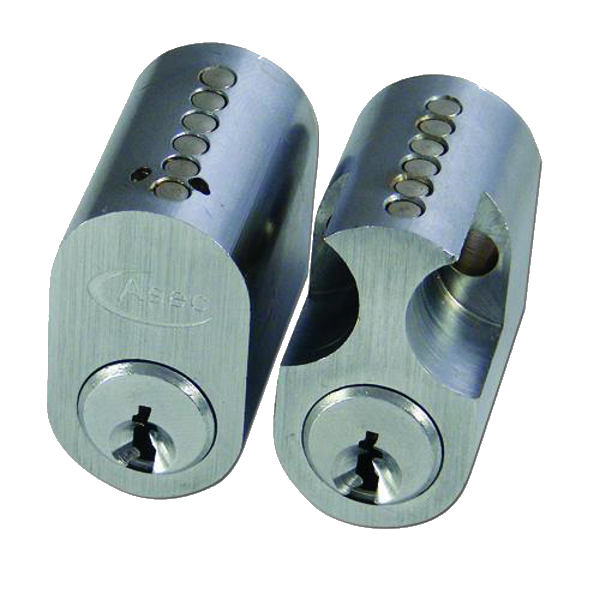 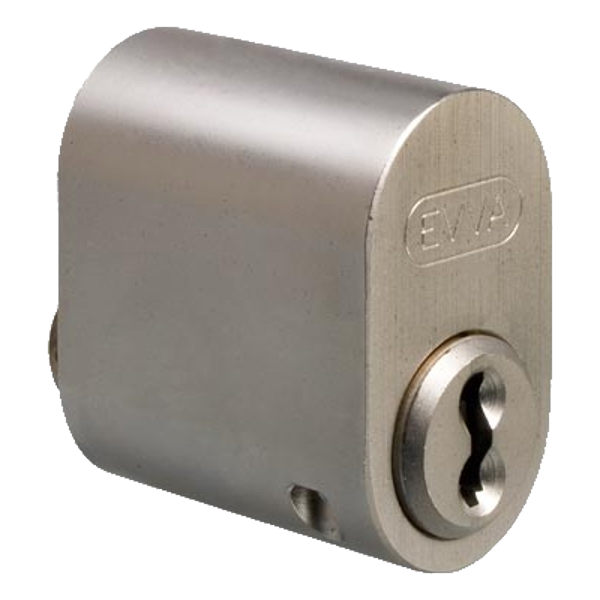 Designed to work with Scandinavian lock cases, only the external cylinder is supplied. 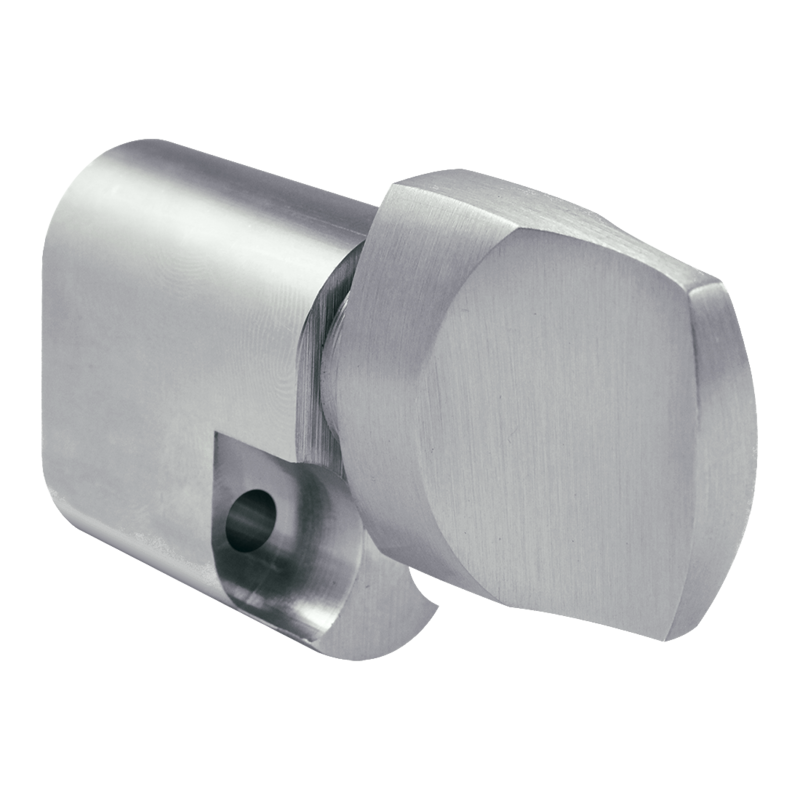 Keyed to differ external Scandinavian style cylinder, available with either a Polished Brass or Nickel Plated finish and also available as a pair.